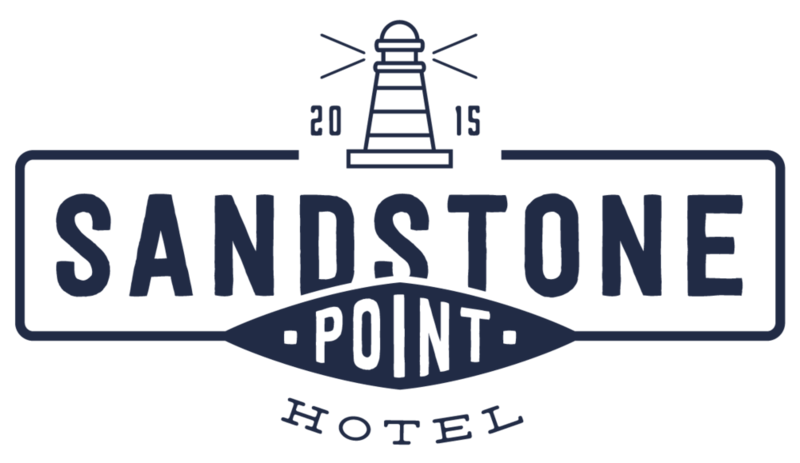 Sandstone Point Hotel is a luxuriously rustic destination from the creators of the Eaton's Hill Hotel. The family orientated venue is set to become a landmark locations for weddings, events and good ol' fashioned fun. A nautical-feel stamp logo was created with rustic spacious typography and a nod to the nearby lighthouse and boat shed.